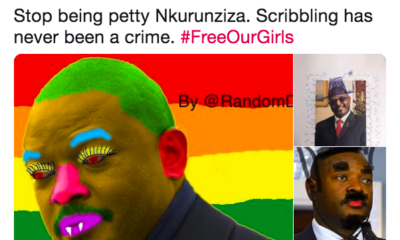 Three Burundian schoolgirls are facing five years in jail for allegedly drawing on President Pierre Nkurunziza‘s face in their school books. CNN reports that according to Human Rights Watch, the girls, who are all minors, were arrested last week and were on Monday charged with ‘insulting the head of state’. Lewis Mudge, the Central Africa Director at Human Rights Watch told CNN that a 13-year old girl was released for being below the age of criminal responsibility while 4 others who were arrested alongside the girls were released. 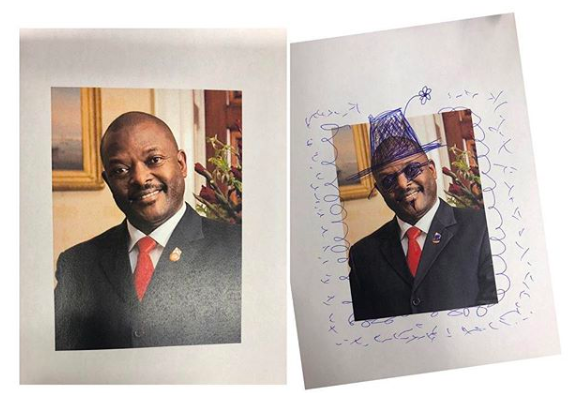 According to Mudge, it’ll be difficult to know who scribbled on the president’s image as textbooks in Burundi’s school system are often passed in between classes. “It’s ridiculous that we’re at a point where we even have to ask or interject this point in a conversation. These are schoolgirls that are being detained,” he said. 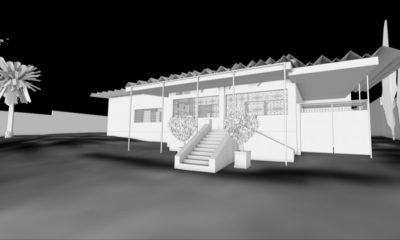 “This is not the first time children are targeted with political repression in Burundi. 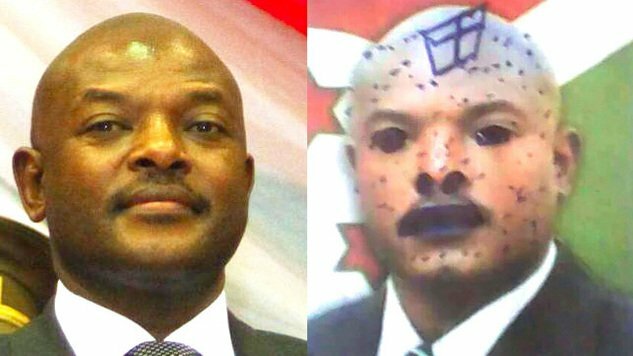 In 2016 authorities also arrested schoolchildren for doodling on images of Nkurunziza,” Mudge said in a tweet. In 2016, Burundian intelligence agents arrested eight secondary school students in Muramvya province and accused them of insulting the head of state. The government said they drew and wrote phrases like “Get out” or “No to the 3rd term” on a picture of President Nkurunziza in a textbook. Angered by the arrests, their classmates demonstrated in the streets. Security forces shot and injured two students and a motorcycle driver, who later died, Human Rights Watch reported at the time. In the same year, hundreds of children were expelled from several schools for scribbling on the President’s face in their books, CNN reports. 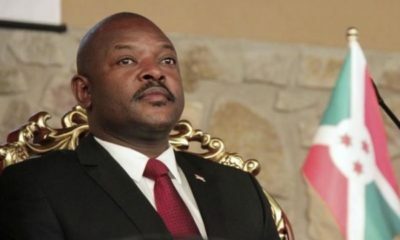 Nkurunziza has been in office since 2005, and was reelected for a third term in 2015. Violence erupted in the aftermath of his reelection killing scores. The Burundian government on February 28th, forced the Office of the United Nations High Commissioner for Human Rights in the country to shutdown and leave, according to HRW. Just imagine the strength they’re trying to put in on this matter. Whereas, important things that are meant to develop the country aren’t given this type of attention and strength from necessary authorities.